Mr Levänen has working experience from both private equity and industry. He is Senior Partner and chairman of the board at Midas Equities Oy. He has been a private investor on his own behalf investing in privately held companies and serving at board of directors in these companies. Prior to these activities, Mr Levänen was a managing partner and founder of a European private equity fund-of-funds, which managed private equity funds and institutional accounts with more than € 1.0 billion assets under its management. Before starting his fund-of-funds operation, Mr Levänen served as director of Finnish government investment fund investing in funds and operating companies directly. Prior to this he was managing director of a venture backed technology company in the medical equipment sector. 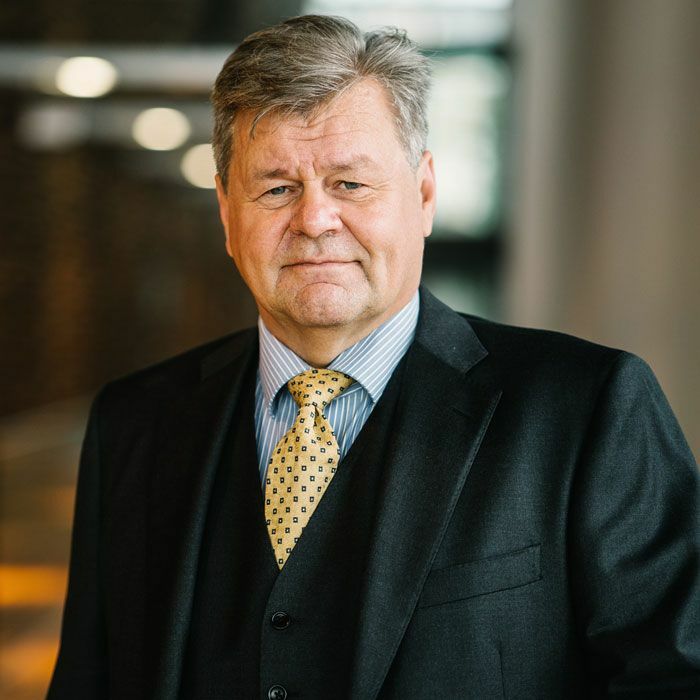 During 1989 - 1994 Mr Levänen was a director at Sitra, Finnish Innovation Fund, responsible for venture capital investments in engineering and manufacturing companies. Mr Levänen started his career at Dow Chemical, (US) company in the Netherlands. He has served as a member of board of directors in a large number of different companies and has been instrumental in large number of private investments. Mr Levänen holds M.Sc. (Eng.) degree from Helsinki School of Technology, Finland, and is an MBA graduate from Henley Management College (UK).